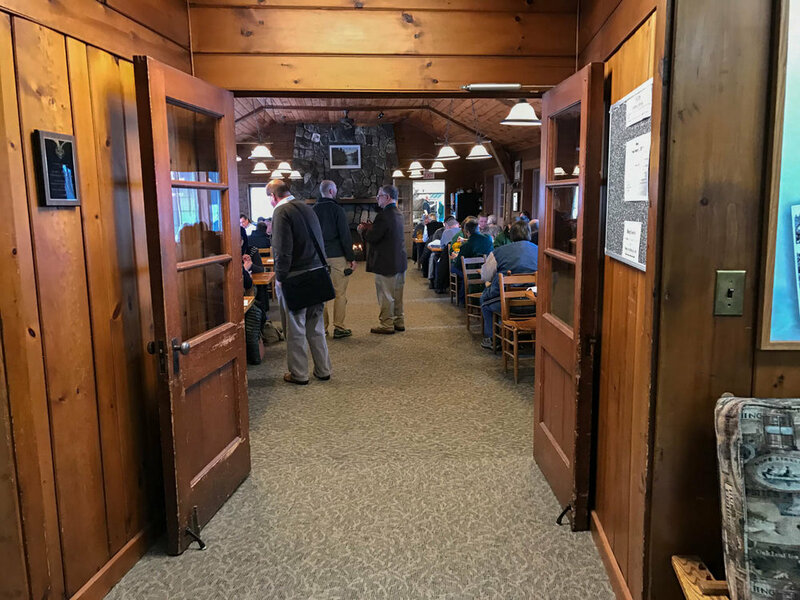 The Board of Directors of the Friends of Highland Recreation Area (FOHRA) would like to welcome its Members and the public to our 10th Anniversary Annual Meeting. 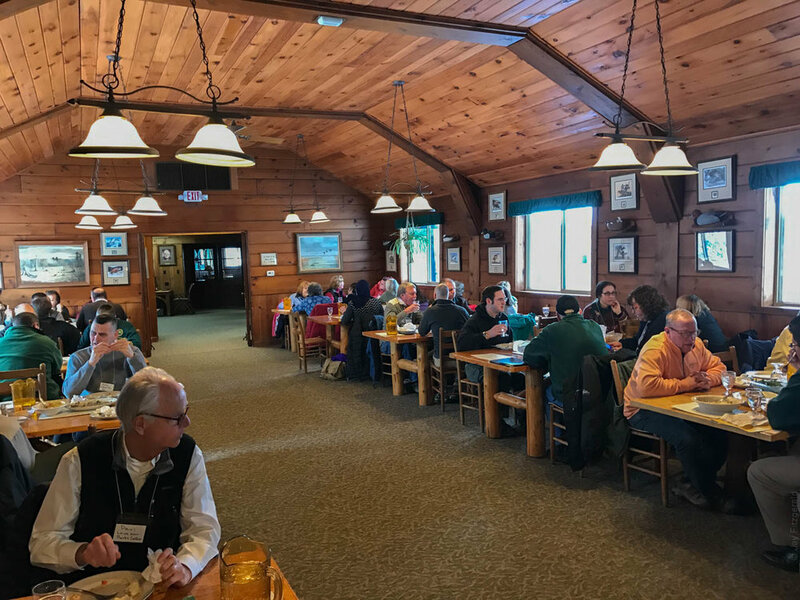 The yearly event showcases FOHRA’s volunteer activity at Edsel and Eleanor Ford’s former Haven Hill estate within the Highland State Recreation Area. Dinner will be served and guests will be charged $25.00 to attend. Tickets Available on Our Website. Please reserve before 11/1/17. 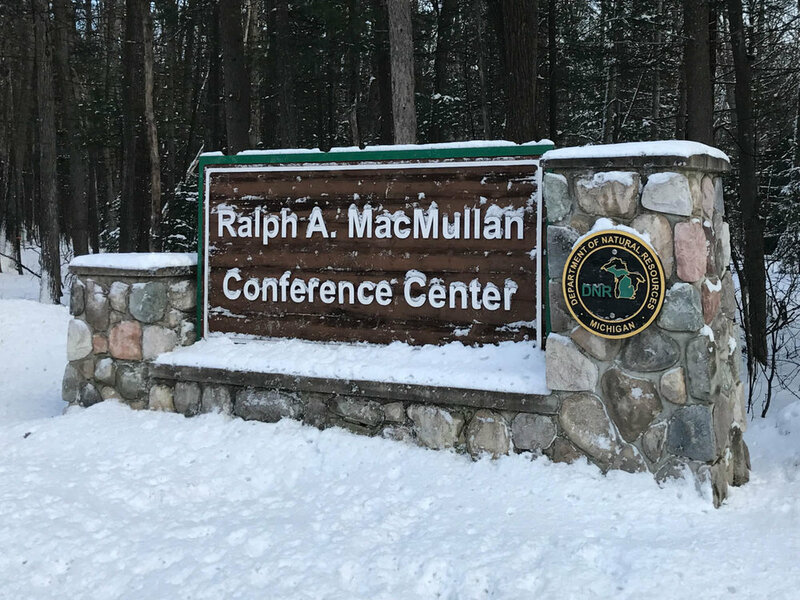 FOHRA is committed to supporting Michigan’s Highland State Recreation Area by assisting and promoting interpretive, scientific, historical, and educational visitor services.